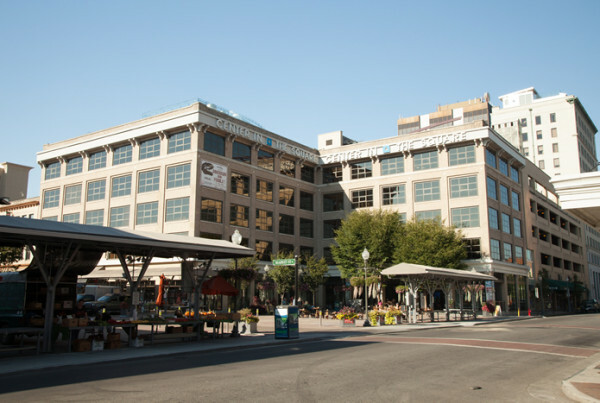 Roanoke Center in the Square is located on Market Street S.E. in downtown Roanoke. It is the home to the area’s art, science, and history museums as well as live professional theatre, dance, and opera. Commonwealth Building Materials supplied drywall, specialty acoustical tiles and insulation.